Want to get rid of tennis elbow? 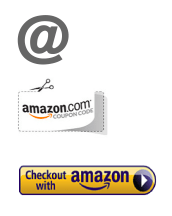 Get our AERIS MAX Tennis Elbow Sleeve & Brace for 25% Off on Amazon! 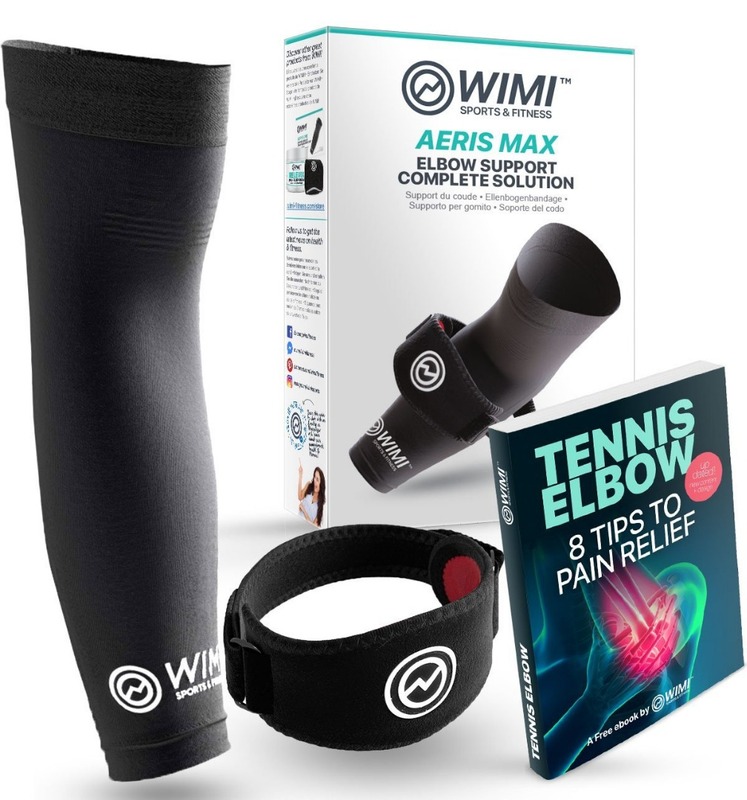 This is a special Amazon® coupon deal to promote our signature product: the AERIS Max Tennis Elbow Support Complete Solution. 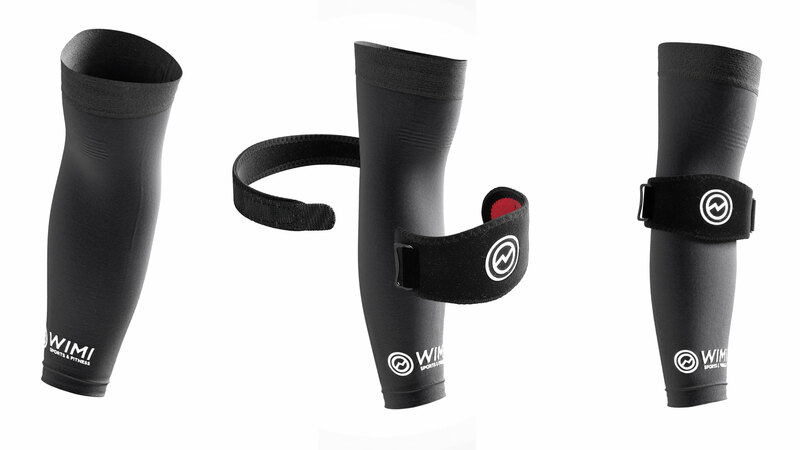 Stop suffering from tennis elbow now. 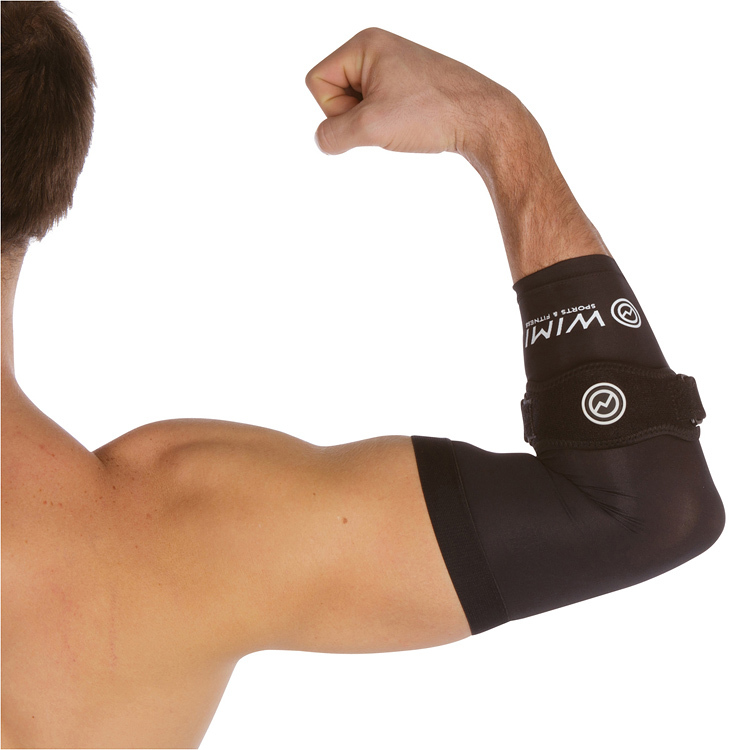 The AERIS MAX Tennis Elbow Sleeve & Brace Combo is designed to help athletes and active people alleviate pain and inflammation.